When my coauthor, Joni James Aldrich and I first started this endeavor to write “Advocacy Heals U – 15 Keys to Fast Track Results and Emotional Fulfillment”, this past January, we both shared a very strong sentiment and intention, we wanted to write a book that would truly help every single person that took the time to read it. When we first began this project we really had no idea, exactly, how many people and lives our new book would positively touch. As Joni began the writing, we naturally started spending countless hours and days discussing the various aspects of other advocate’s unique journeys. 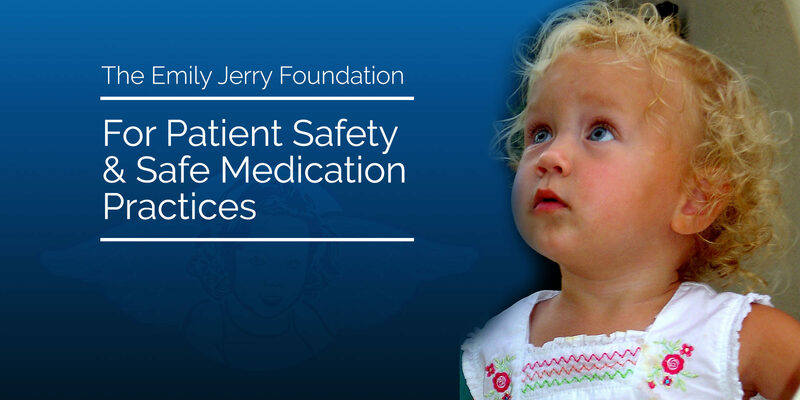 In particular, we focused on the lives and stories of so many of the amazing advocates we had interviewed on Advocacy Heals U, the radio show, over the years who, like Joni and I, had gone through all types of unexpected and unimaginable life events. As we continued our in depth research for this important book, Joni and I really began to see multiple distinct patterns emerge, with respect to people and how they individually responded to the adversity that they encountered in their lives. What we found was incredible! Those people who were able to take their darkest moments in their lives, those unimaginable events that nobody expected, and bring those painful experiences forward in ways that benefit and help others, ALL of them experienced an overwhelming sense of healing, as well as, so many other unexpected blessings. 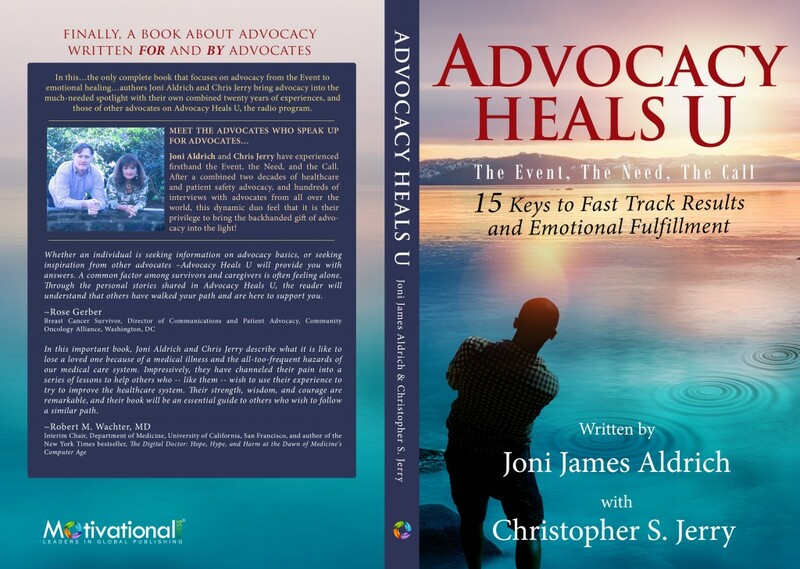 “Advocacy Heals U – 15 Keys to Fast Track Results and Emotional Fulfillment”, references the heartfelt stories of 95 stellar advocates, real people, who have all experienced real Emotional Fulfillment through their advocacy! On October 22nd, Joni and I had the distinct honor of meeting former First Lady, Rosalynn Carter at a reception held for the Rosalynn Carter Institute’s Annual Global Summit in beautiful Americus, Georgia. On October 23rd, we were humbled to give our very first book presentation and subsequent book signing at the Rosalynn Carter Institute for Caregiving, with the former First Lady actually in attendance! 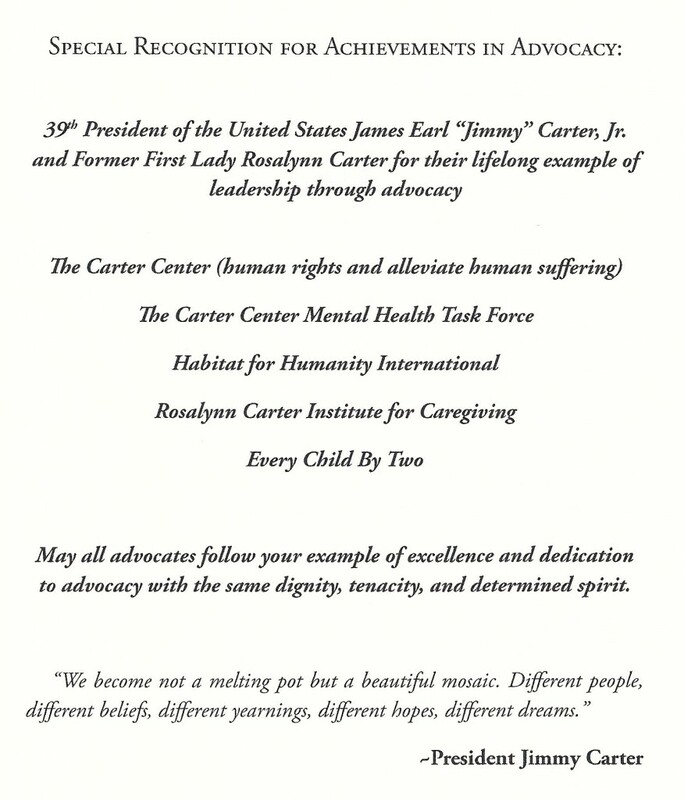 We were told that the special dedication (pictured below) that Joni and I made at the beginning of our book, to the Former 39th President of the United States and the Former First Lady, actually brought tears to Mrs. Carter’s eyes when it was read to her the following day! Below you will find the actual dedication included in our book, the presentation we gave during the event, and a photo of the former first lady and I. More recently, we have been notified that our publisher, Motivational Press, has submitted our book for a Pulitzer Prize! Through this book we truly hope to inspire advocates all over the world to take control of their lives and begin the hard work of making this world a better place for others in the process.